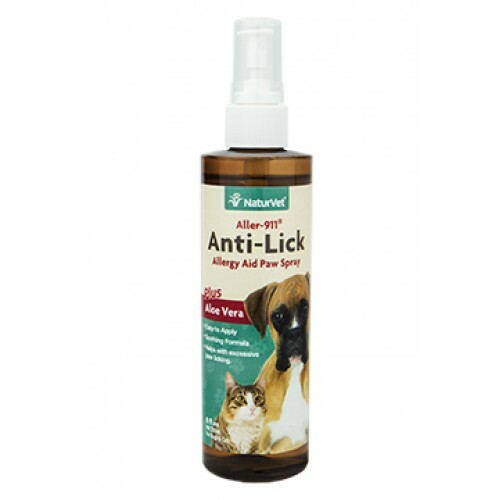 Excessive paw licking in pets may be a sign of environmental or food allergies. Even high quality foods often do not contain enough meat to offset the amount of grains and other fillers. 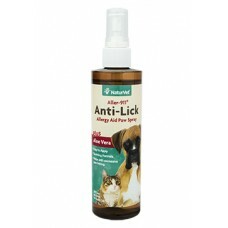 This can lead to yeast infections that can manifest as paw licking as the pet attempts to soothe the intense itching. Comes in an easy to apply soothing formula.